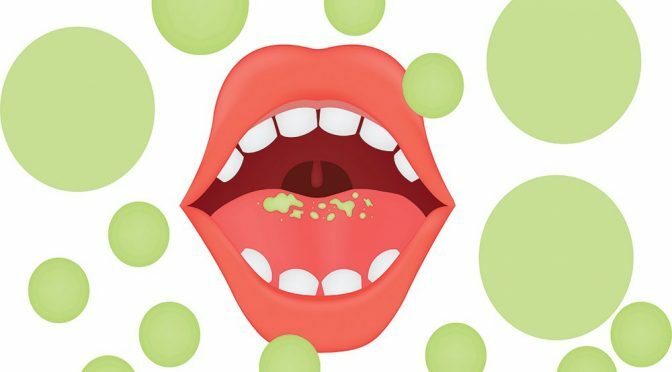 Most of us have bad breath in the morning, but for 50 per cent of the adult population, bad breath – also known as chronic halitosis – means a lot more than just waking up with bad breath in the morning. However, while we all know what bad breath is, a lot of people don’t know what causes it, or how it can be treated. Here, we take an in-depth look at halitosis and what you can do to treat it. A number of lifestyle habits and conditions can contribute to the severity of a person’s bad breath. The most common cause is poor oral hygiene. If you don’t brush and floss your teeth each day your mouth will start to collect bacteria, which usually creates the unpleasant smell that we associate with bad breath. The same goes for when old food gets stuck in between your teeth, on the tongue and around your gums. As the food starts to rot, it will inevitably start to smell, ultimately causing bad breath. However, poor oral hygiene is only one of many factors that cause bad breath. What you eat also plays a big role. For instance, food like garlic and onions can cause an unpleasant odour when they’re absorbed into the bloodstream, transferred to the lungs, and then expelled through the mouth. When you brush your teeth or rinse your mouth out with mouthwash, you’re only masking the smell temporarily. The bad odour will remain until the body expels the bad smelling food. Xerostomia, also known as dry mouth, is another cause of bad breath. Saliva helps to cleanse your mouth and works to remove the particles that create odour, so when the flow of saliva in the mouth slows, you become more susceptible to developing dry mouth and hence, developing bad breath. Certain medications, salivary gland problems, breathing in through your mouth continuously, and tobacco can all cause dry mouth. When diagnosed by your dentist, they can treat it with artificial saliva, dry mouth rinse or by instructing you to drink more water. Sometimes, bad breath can even be a sign of something worse. For instance, the bad odour can be a sign of respiratory tract infections, chronic sinusitis, postnasal drip, and chronic bronchitis, diabetes or liver and kidney ailments. If your dentist deems your mouth to be healthy, it’s advised you consult your doctor. Because bad breath is caused by a number of things, diagnosing the root of the problem without the assistance of a healthcare professional is next to impossible. However, once diagnosed, your dentist can help you get the bad odours under control, and prevent it from becoming an issue again in the future. This can be accomplished by maintaining a good oral hygiene routine. Start by brushing your teeth daily with antibacterial fluoride toothpaste and flossing to remove debris. It’s also recommended that you use a toothbrush that comes equipped with a tongue cleaner, as plaque build up on your teeth and the bacteria that develops on your tongue are among the two biggest causes of halitosis. While bad breath, to an extent, is a fact of life, severe or persistent bad breath doesn’t have to be. 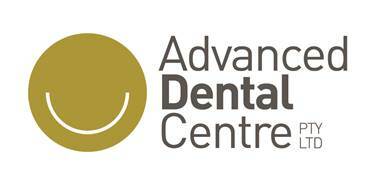 Talk to the dentists at Advanced Dental Centre today about how we can help set you up with an effective oral hygiene routine.